Resurrect beloved products? Continual surprises? What's not to like? I expected “one more thing” yesterday, and I was bummed when I didn’t get it. Sure, I was disappointed, but my anticipation for another hardware refresh only proved that Apple’s experiment with dribbling out modest product releases is working. 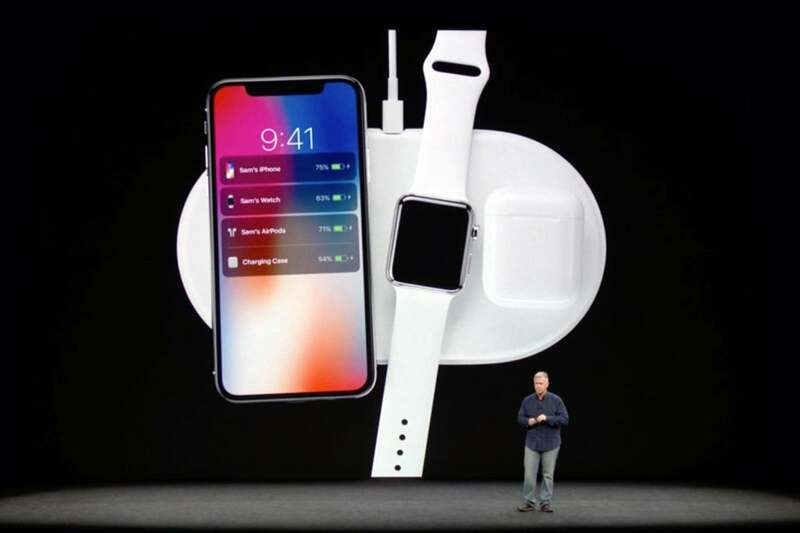 On each of the first three days of this work week, Apple dropped updated versions of existing products with little of its typical fanfare or event theatrics. It began with the iPad mini and iPad Air on Monday and then progressed to the iMac on Tuesday and the AirPods on Wednesday. Nobody would call these earthshaking updates. Certainly none would have made the crowds ooh and ahh during a keynote. You could even argue they were disappointing on some level. For one thing, you still have to pay $100 extra bucks for the Pencil. But I’d started to look forward to them, as each drop suggested Apple was building to a crescendo. For that matter, each reveal kept Apple in the minds of the tech press for a whole week before Apple’s “Show time” event, even in the face of news cycle competition from the likes of the Game Developers Conference, Nvidia’s GPU Technology Conference, and standout news like the reveal of Google’s ambitious Stadia service. 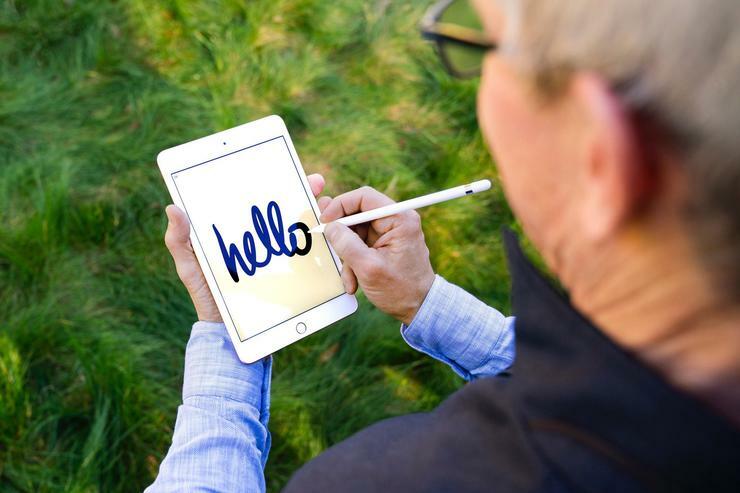 At first, it didn’t seem like Apple had any plans to slow the pace. It left me excited for more, and I’d like to see more of this kind of thing from Apple in the future. 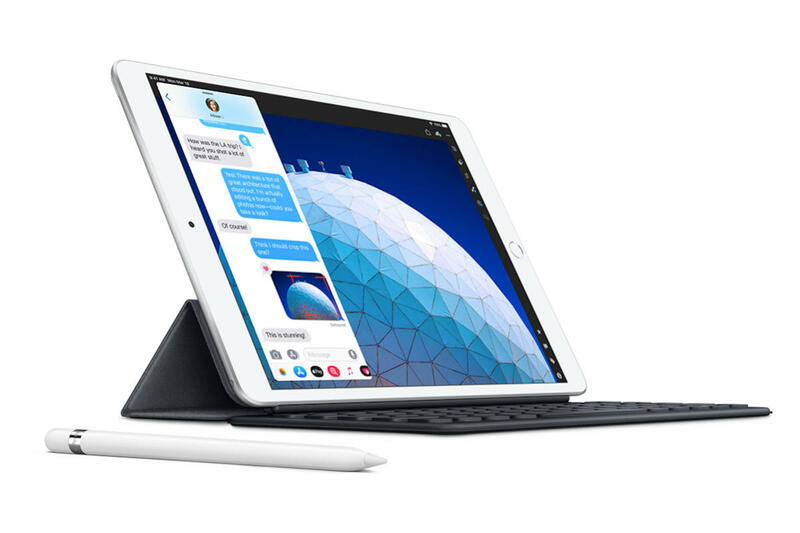 It’s a smart strategy, especially in an age when Apple’s lineup is increasingly crowded with spec-focused upgrades of older models that no longer have the flair of the so-called “game changers” Apple used to reveal on stage. First, the slow-roll strategy reminds onlookers of Apple’s past successes, which in turn helps generate optimism for unannounced projects. Second, the strategy helps Apple preserve the razzle-dazzle of new products—like a whole new streaming service, which now can own the spotlight on Monday, untarnished by, well, old stuff. Third, and most importantly, the slow roll gets everyone talking about Apple for several days in a row—and the hardware releases also deflected attention away from that whole Spotify thing. Could Apple have done even better? Oh, without a doubt. By the time Wednesday rolled around, it was easy to believe Apple would maintain the momentum for the rest of the week. We found ourselves thinking that Thursday could bring the rumored iPod touch refresh, and Friday could bring AirPower. The setup was perfect, and a Friday press dump for AirPower would have been a masterstroke. Indeed, an announcement so late in the week would minimize the brunt of editorials blasting AirPower’s long delay. And, at the same time, its very appearance would restore hope that Apple wasn’t losing its way. It would have served as a reminder that Apple still delivers on its promises, especially ahead of the reveal of a service that will likely lean heavily on promises beyond Apple’s control. It’s possible, of course, that Apple just didn’t have five day’s worth of hardware. Whatever the reason, this week’s slow-roll proved that Apple hasn’t forgotten how to put on a good show. I would have liked to have seen more, but I’m happy with what we got. Most of all, Apple, I want to see more of this. Keep it up.